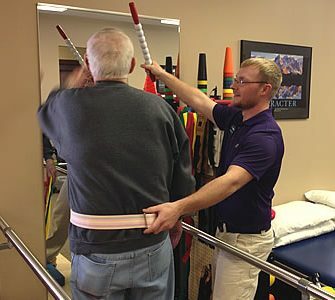 At Family Physical Therapy of Gretna we strive to provide a fun and professional atmosphere. Our therapists are specialized in a wide variety of therapy treatments including pain reduction, balance/fall training, wound care, prosthetics, pediatrics and many more. We also offer Occupational and Speech therapy to provide a very comprehensive and effective approach. We work closely with local physicians to provide fast easy scheduling and accept all walk-ins. Feel free to contact us or stop in to view our clinic. We look forward to working with you and your family. 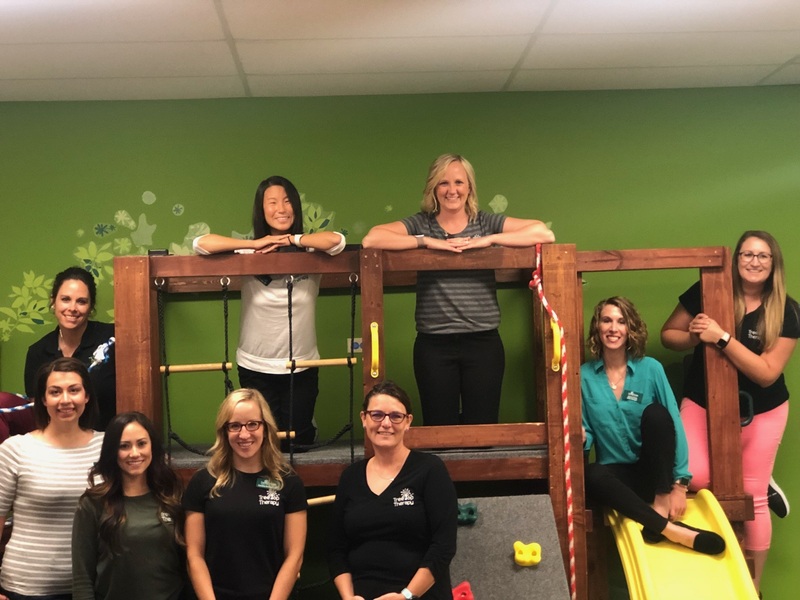 Our therapists are specialized in a wide variety of therapy treatments including pain reduction, balance/fall training, wound care, prosthetics, pediatrics and many more. Caroline is from Omaha, Nebraska and went to school at the University of Wisconsin-Madison. She enjoys rollerblading, crochet, spending time with family and watching her parents dog Maisy. Caroline’s grandmother had a fall and broke her hip and her Occupational Therapist was Caroline’s inspiration to go into her career field. Her favorite part of being a therapist is finding a use for any toy in therapy to promote skills. Therapy Dog- Benelli, whom is a registered therapy dog that helps Kaiti during OT sessions to motivate kids and provide emotional/behavioral support.